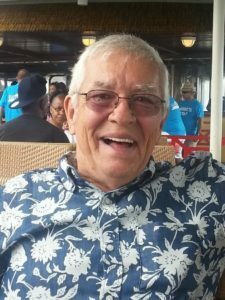 Obituary: Mr. James “Jay” C. Baynum Jr.
Marlene Diane Ryan, 70, of Apopka, Florida, passed away April 09, 2019. 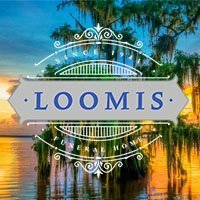 Louise Ann Roberts, 90, of Zellwood, Florida, passed away April 03, 2019. 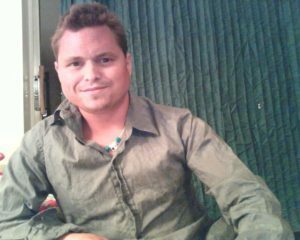 Mark Alan Hudson, 40, of Orlando, Florida, passed away April 02, 2019. 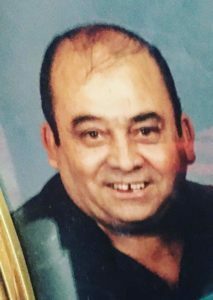 Obituary for Mr. Jose A. Rodriguez Jr.
Jose Antonio Rodriguez Jr., 82, of Orlando, Florida passed away on April 01, 2019. 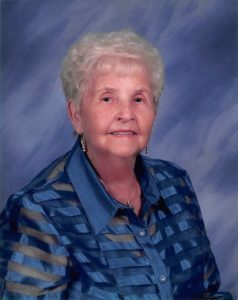 Jacqueline H. Barton, 87, of Fort Myers, passed away March 26, 2019. 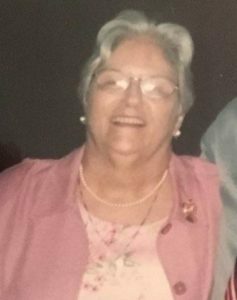 Marjorie Muething, loving wife and mother of five children, passed away peacefully Wednesday, March 27, 2019, at the age of 91 in Winter Park, FL. Mervin Clayton Brown, 83, of Ocoee, Florida, passed away March 25, 2019. 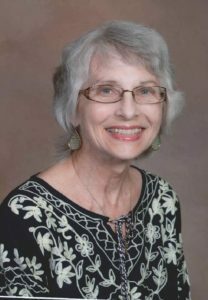 Elizabeth “Liz” K. James, 81 of DeLand / Edgewater, FL passed away peacefully on Friday, March 22, 2019. 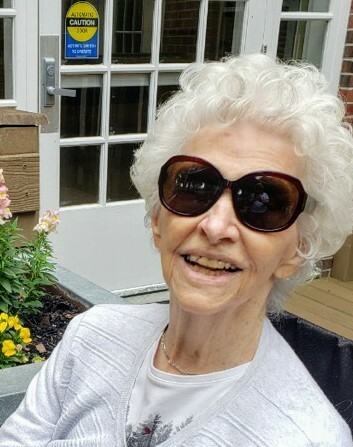 Billie – Faye Granger passed away on March 19, 2019. 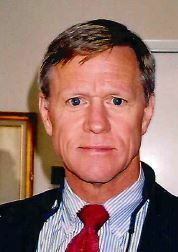 Douglas A. Murphy of The Villages, Florida died from pulmonary fibrosis on March 18th in Cornerstone Hospice in The Villages, Florida. 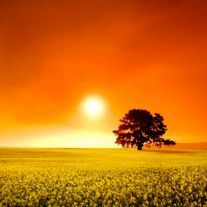 Thomas M. Walker, 70, of Sanford, Florida, passed away at home with family by his side on March 12, 2019. Wayne Alan Tryon, 68, of Paisley, Florida passed away on March 14, 2019. Linda I. 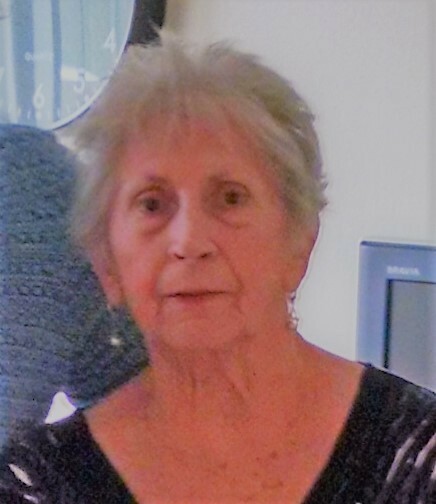 Ball, 69 of Apopka, FL passed away on March 14, 2019. 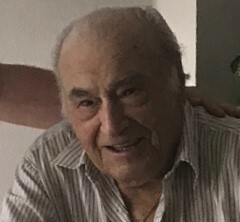 Sam Catino, 96, of The Villages, Florida passed away peacefully at home of natural causes on Mar 4th, 2019. 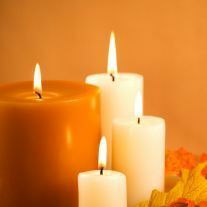 Charles F. Lightner, 81, of Lehigh Acres, passed away March 5, 2019 at Hospice House on Wings Way.